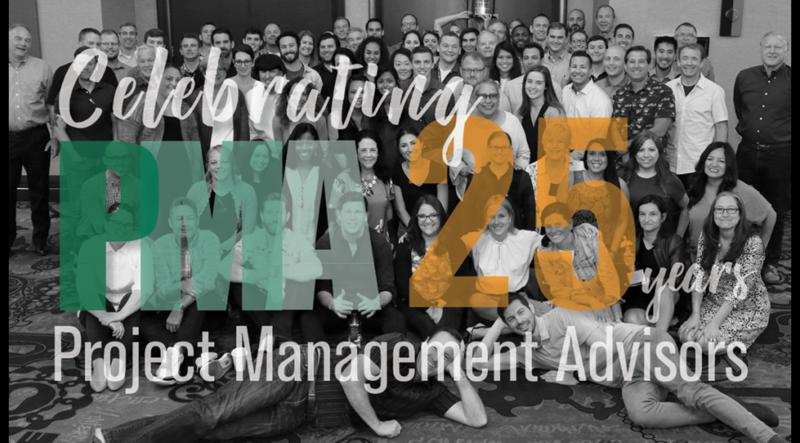 For 25 years, PMA has connected with people like you to deliver exceptional results. Hundreds of projects working with thousands of people have shown us that while strong leadership, technical know-how, communication and collaboration are integral to engagement, the common denominator to success is trust-based relationships. This milestone anniversary is a testament to the relationships and the people that have defined our history and continue to shape our vision for the future. 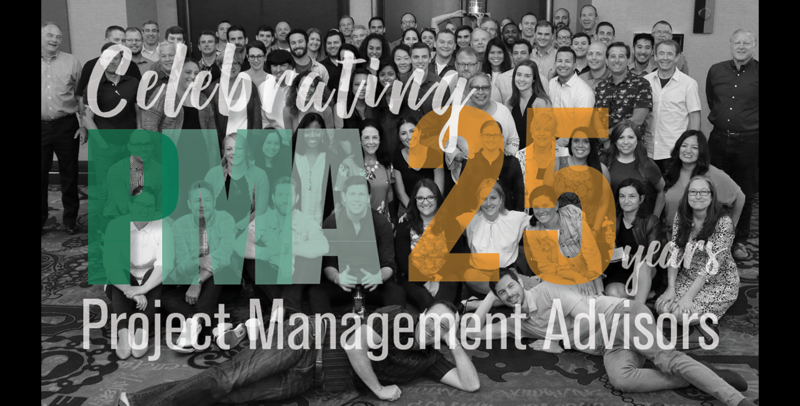 Follow along on our social media as we share glimpses into the many moments, people and projects along our 25 year journey from three founding partners to 100 PMAers today!